(Mandatory) Please make sure that at least 1 parent has completed their RESPECT IN SPORT PARENT CERTIFICATION BEFORE THE START OF THE HOCKEY SEASON. We are still looking for a few more coaches so if you are interested in being on the ice please let our Initiation Director Mark Dover know (initiation@stcharleshockey.com) and he will contact you. Please see below for tentative schedules starting the 1st Weekend of October 2018 as we are still waiting on Hockey Edmonton to finalize times for each division. We are planning on having 3 Sr Timbit teams this year. Sr Timbit Games will be played every Saturday @ Castledowns Arena either at 9:15 AM or 10:15 AM Starting October 6, 2018. Practices will be held every Sunday @ Westwood Arena either at 2:00 PM or 3:15 PM Starting October 7, 2018. 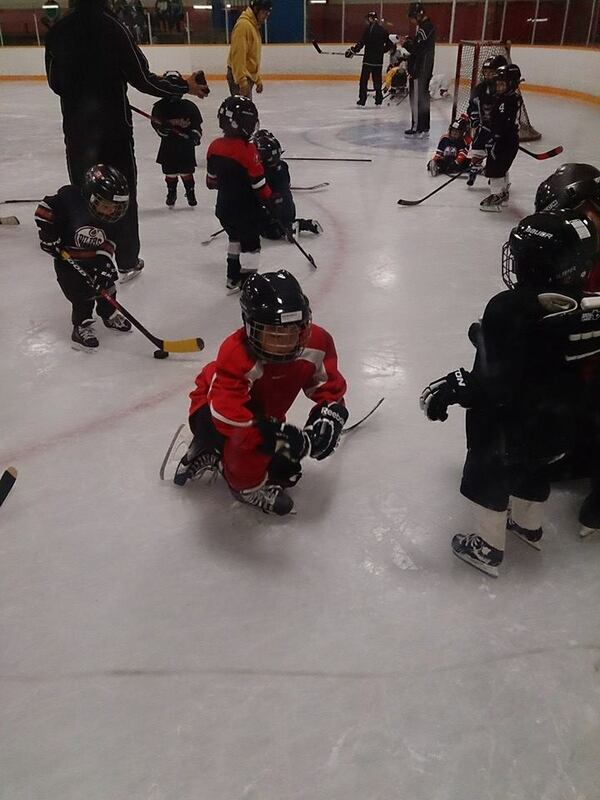 We are planning on having 2 Discovery & 3 Jr Timbit teams this year. Discovery & Jr Timbits will be held every Sunday @ Westwood either at 2:00 PM or 3:15 PM Starting October 7, 2018.